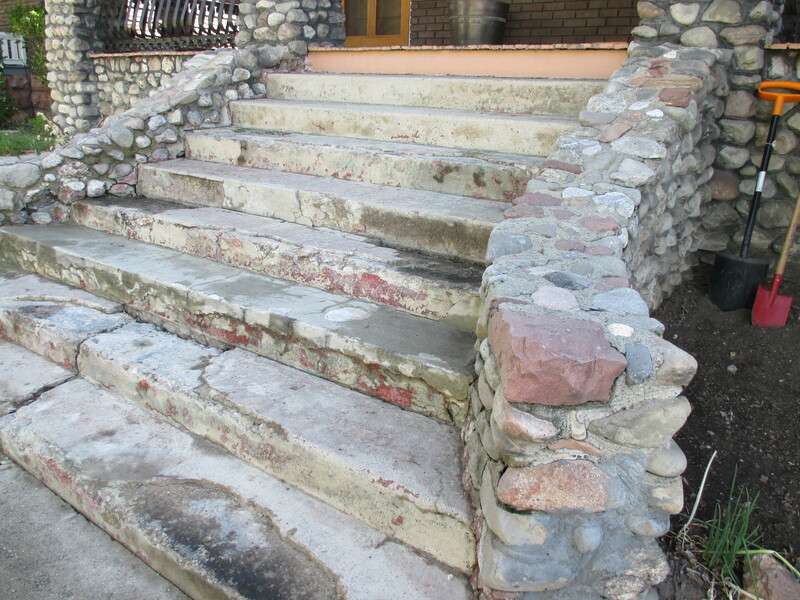 As a licensed contractor, working in the Salt Lake area for over 30 years, we are familiar with the temperature changes, environmental impact and freeze and thaw cycles of the Intermountain West that erode and play havoc with concrete. Keeping up with the latest technology, we have a Master Certificate in concrete repair from Hanley-Wood/World of Concrete and have developed repair techniques that work and last. 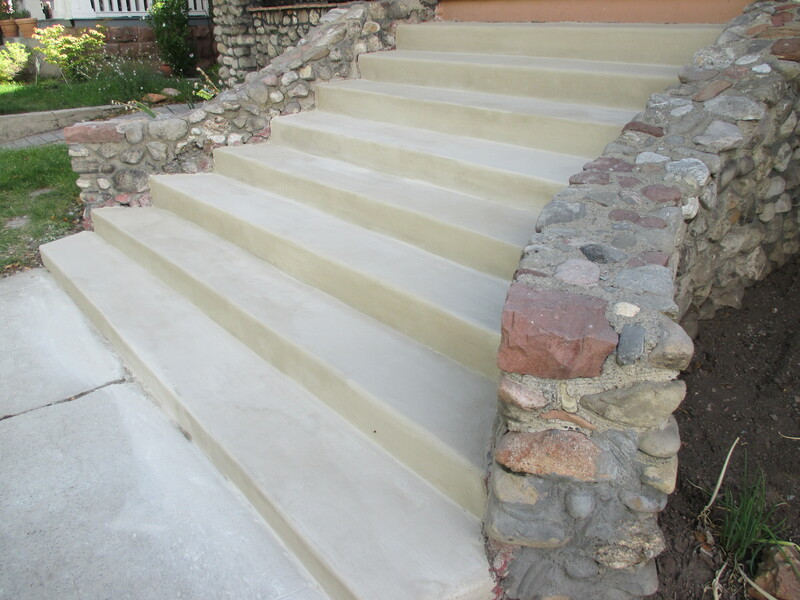 Having your concrete repaired will save you up to 70% the cost of replacement!! We are proud of our reputation for quality workmanship, integrity and honesty. Many of our customers come to us as referrals. Licensed in Utah for General Concrete, General Building and General Engineering, we serve Salt Lake City, Utah and the surrounding areas. © 2019 Chuck Williams Construction.